Are you in need of a full-service family dentist in the area of Kenmore and surrounding areas? 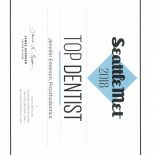 If so, Dr. Jennifer Emerson and her dental team at the North Seattle Restorative and Preventative Dentistry is located near you. We specialize in preventative and restorative dental care. Bothell and North Seattle are two of the largest suburbs in the Seattle metropolitan area. The homes here primarily include families with different age groups who require different dental care specialties designed for different specific needs. We are here to help provide the options an entire family needs for outstanding oral health care by one local dentist. 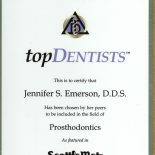 In using the outstanding support system of dentist Dr. Jennifer Emerson and her skilled team for every member of your family, one saves time and money. We are proud to offer families a complete selection of services for preventative dentistry, strengthening dental restorations, dental education, longer-lasting teeth which are better functionally as well as more comfortable, and improved oral and general health. 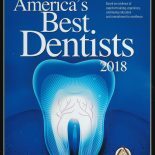 As part of our personalized care for patients of all ages, we believe that educating patients about properly caring for their teeth at home is one of the most essential aspects of comprehensive dentistry. Thus, our services cover items such as choosing the right toothbrush, supplementing your tooth cleaning routine with Stim-U-Dents, and preventing tooth grinding with night guards. 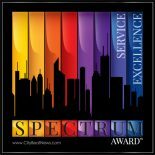 This type of dedication, our superior quality of dentistry, and our prosthetic specialities make us stand out among local dental practices.